The NAC-N 172 XS is Naim’s new network-connected streaming preamplifier, combining the convenience and choice of the streaming revolution with traditional Naim engineering techniques. The NAC-N 172 XS is a network player and preamplifier in one. It adds a new type of streaming device to Naim’s product portfolio. The ‘172 only needs to be paired with a power amplifier to form a neat two-box solution offering separate pre and power amplification along with integrated digital sources: UPnPTM network streaming, internet radio (optional FM/DAB), playback from iPod/MP3/USB and five S/PDIF inputs. When controlled with the Naim n-Stream app, system automation can be enabled giving full control of all connected Naim sources. Streams/plays WAV, FLAC, ALAC, AIFF, AAC, WMA, Ogg Vorbis and MP3 files. Users can enjoy up to 32bit/192kHz audio files played either from memory stick connected via the front-panel USB socket or streamed from UPnPTM-enabled devices over the home network. A network connection also opens up the world of internet radio. 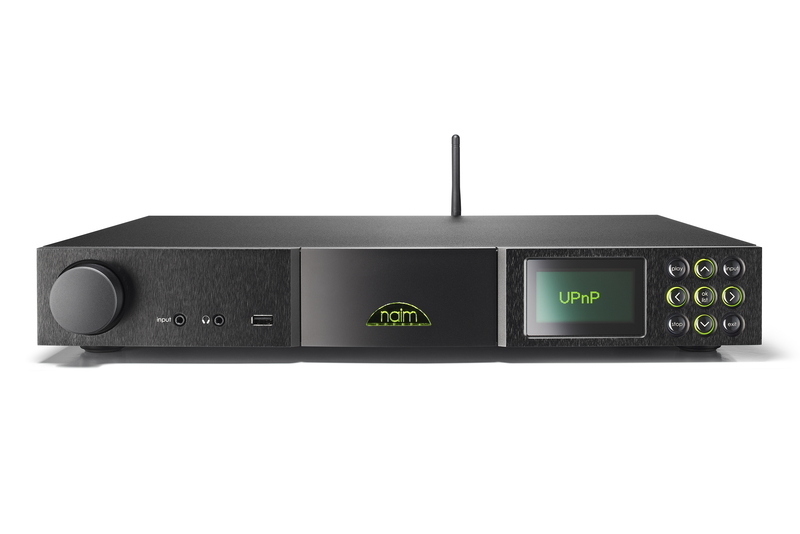 Like all Naim’s network connected products the ‘172 features vTuner’s 5* full service internet radio. Users can also access the Naim webpage http://myradio.naimaudio.com to manage their internet radio listings and add stations. Naim’s choice is also available: a listing of Naim’s favourite internet radio stations.